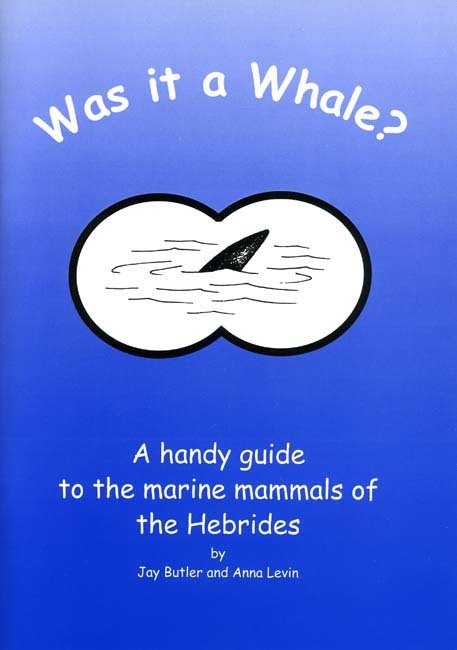 An identification guide to the marine mammals of the Hebrides. With map, 36 illustrations and identification notes. 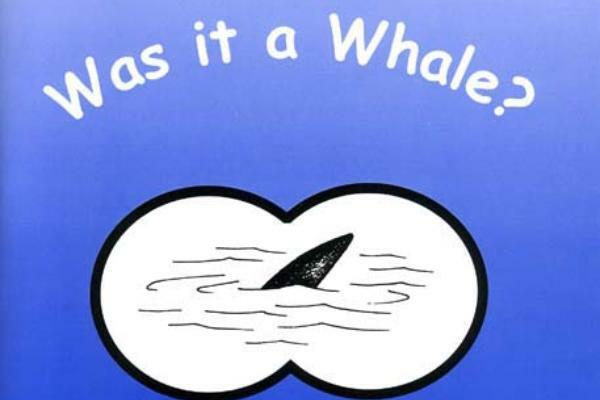 A glimpse of fin or tail — was it a whale or a dolphin? Two experts help you identify each species. Includes a list of shore sites for whale watching.